Welcome to the Jungle: The Lions Learning Den: Welcome Back! 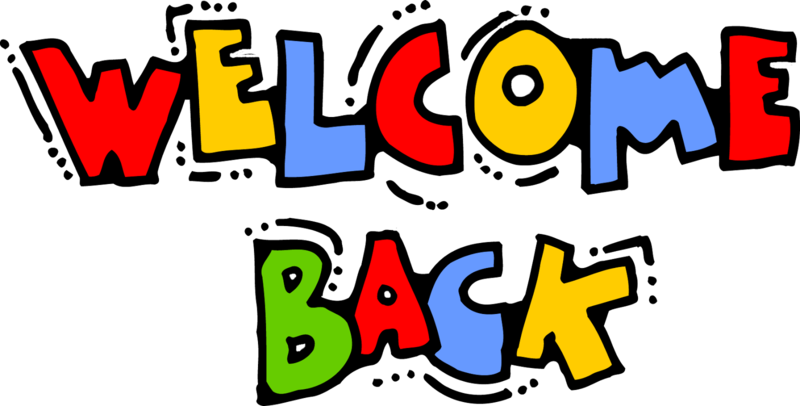 Welcome back everyone I am excited about 2015. We will be learning lots but having lots of fun too. Watch this space to see what we get up to. Wow! Thanks for the Welcome Back, Room 15. Good work on the welcome back sign.